Grästorp’s municipality is an agricultural community in which the agglomeration of Grästop clearly constitutes a centre. One of the major advantages of small communities is having short contact channels and quick decision making processes. There’s a good climate of cooperation here. The largest businesses in the municipality were born out of ideas and initiatives by local entrepreneurs. The same applies to a number of small businesses. In the field of agriculture, for instance, different ways for streamlining and rationalising work practices have been developed. Trade and industry in Grästorp is diverse, with many small industrial businesses, trade, service providers, and agricultural operations. In recent years, numerous IT-businesses have established themselves with great success, with technologies that place them on the forefront of their respective specialisations. Grästorp’s most important characteristic is its entrepreneurial spirit, or the “Grästorp spirit” as it’s also called. The small town has a capacity to mobilise major impetus and solid entrepreneurship. In Grästorp, you’ll find industrial plots close to the town centre. There are spaces available for the engineering industry and small industrial operations. Businesses that wish to build their own facilities, can do so here. Availability of spaces for commercial purposes is quite good. The Näringslivssamverkan Grästorp NSG coordinates, facilitates and develops trade and industry in the municipality. They are your contact point should you need active assistance with all types of queries concerning business development, starting up new businesses, and local trade and industry. NSG is a non-profit organisation that has been co-founded by trade and industry and the municipality. One of the association’s objectives is to strengthen Grästorp’s profile as an attractive town for private housing and business. Grästorp’s Framtidsförening is an example of how the cohesion within the community works. The association’s objective is to organise several events each year in order to increase the sense of well-being amongst the inhabitants of Grästorp, and to attract visitors from other towns. The informal networks and the sense of community are very strong. 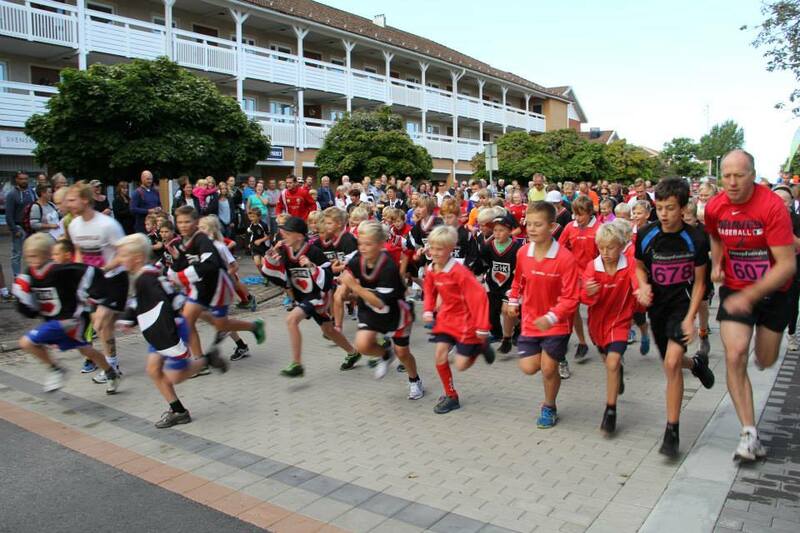 It is very much because of these that Grästorp’s municipality, combined with non-profit efforts, has been able to build its fine culture and sports facilities. Grästorp is building homes in order to be able to grow. New residential areas, apartments and housing for senior citizens are being erected continuously. Amongst others, you’ll find attractive building plots along the Nossan stream. If you’d decide to move to Grästorp, you’d be living close to an 18-hole golf course that is situated “in the middle of town”. You’d also get access to a number of modern sports facilities, including an indoor swimming pool and ice-skating rink. You’d also have a cultural centre and concert hall within walking distance. Grästorp is situated along the national highways 44 and 47, with short distances to both the E45, as well as the E20. The municipality has railway connections with amongst others Vänersborg/Uddevalla and Herrljunga, where you can connect to other destinations. By car, it takes 20 minutes to get to the closest national airport, and approximately 75 minutes to an international airport. With both the cultural centre and the concert hall close-by, cultural offerings are covered in Grästorp. Few municipalities have such good resources. Also where sports are concerned, the number of facilities and their standard go way beyond what could be expected from a municipality with only 5,500 inhabitants. An indoor swimming pool, ice-skating rink, 18-hole golf course, a riding school, tennis hall, table-tennis, football and athletics courts, ranges for archery, pistol and rifle shooting etc. During the Nossan Light Festival, some 20,000 visitors come to Grästorp. A section of approximately 2 km around the Nossan stream is spectacularly lit, and exciting events take place along the promenades and on the stages. Another event with a long tradition takes place in August: the Grästorp Festival.